Big Bazaar has announced that starting November 24, all its stores and fbb stores will allow customers to withdraw up to Rs 2,000 using their debit/ATM cards. The decision is being appreciated by everyone. This facility will be available in 258 Big Bazaar and fbb stores in over 115 cities and towns across the country. State Bank of India has helped Big Bazaar enable this facility through the bank’s cash at POS machines. 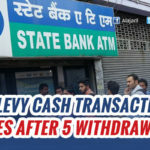 Customers can withdraw cash from their bank accounts of any scheduled bank in the country. Countless people are waiting in front of bank counters and ATMs to exchange/deposit/withdraw cash. 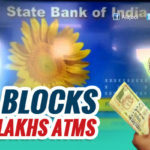 Recently, Center permitted withdrawal of Rs 2,000 per day at the PoS machines at select Petrol Pumps who had a tie-up with State Bank of India. This move comes at a time when demonetization of Rs 500 and Rs 1000 notes have slowed down consumer goods industry as cash has become a scarce commodity. Commenting on the development, Kishore Biyani, chairman, Future Retail Limited, said, We are trying hard to ease any difficulties faced by customers due the demonetisation of Rs 500 and Rs 1,000 currency notes and support the government’s initiative in meeting its objective. 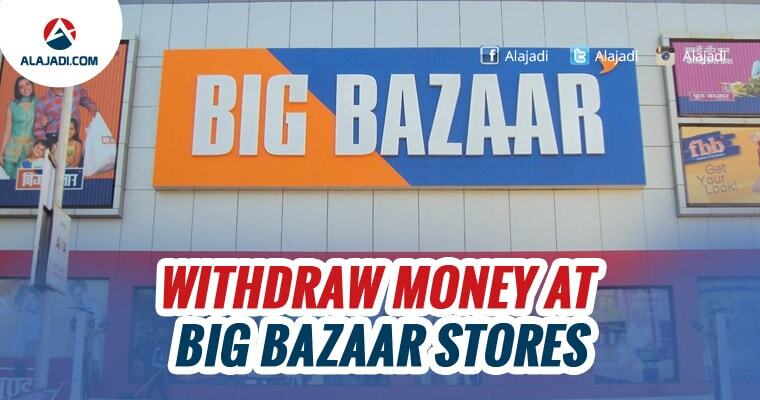 Now with customers being able to withdraw cash at Big Bazaar stores, they are welcome to visit our stores instead of queuing up at banks and ATMs. 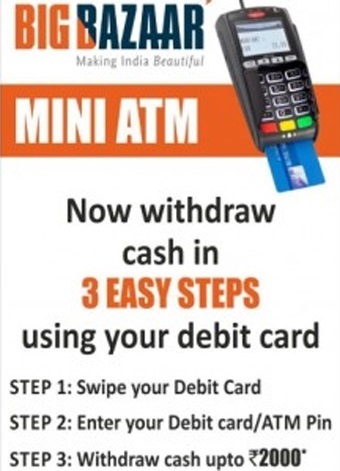 Customers must visit the dedicated cash counter at the store, swipe their debit/ATM cards, enter the PIN and withdraw up to Rs 2,000 from their account. 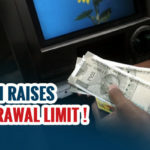 The cash withdrawal facility will be subject to all applicable restrictions imposed by banks, Reserve Bank of India and government notifications from time to time. State Bank of India has helped Big Bazaar enable this facility through the bank’s cash at POS machines. Customers can withdraw cash from their bank accounts of any scheduled bank in the country. 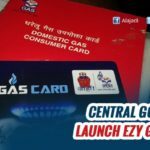 Experts say that this move will help increase sales for the company and help the customers in this time of cash crunch as well.